Don’t throw away profits! 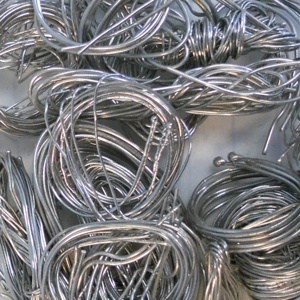 Recycle your thermocouple wire scrap with Specialty Metals, the top choice in the US for secondary refining, for Platinum, Palladium, Rhodium, Gold, Silver and Electronics scrap. Processing Time: Typically completed within 14 to 21 days from date of receipt. What Kind of Thermocouple Wire Can I Recycle?